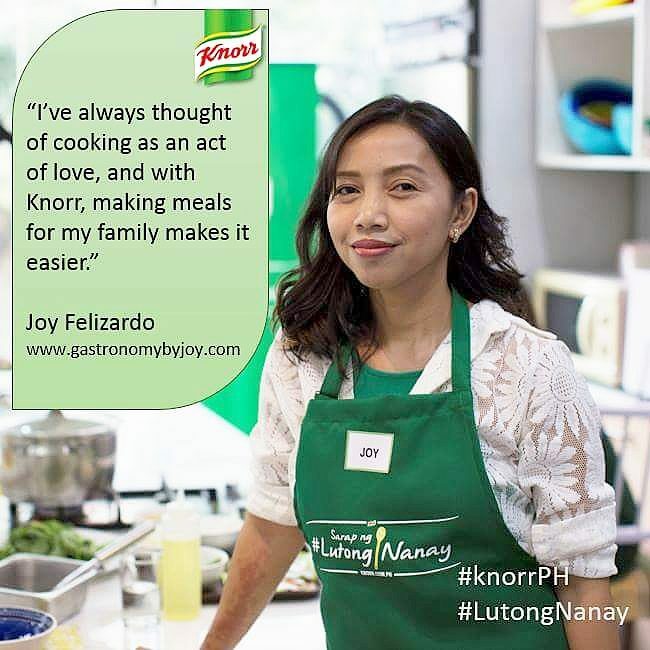 Diabetes, our Daughter and Gary V.
Whether you have type 1 or type 2 Diabetes, it is best to think of your problem as a condition, not a disease. Thinking in terms of disease tend to lead to arbitrary parameters by which we classify anyone with a fasting blood sugar over 115 to 120 as “sick,” leading those whose blood sugar is 114 or less to think of themselves as “well.” Not many people do understand diabetes, in fact, many who has it may seem not to know that they have it only until they realize that their organs failed or they begin to loss their sights, worst is that they would have to be amputated only to save their life. Being sick regardless of what you are feeling triggers finding for cure. To think of diabetes as a “disease” is psychologically crippling. This may way you down, make less capable of greater things in life, increase your fears and can most of the time deter you to be happy and successful in life. Furthermore, when your pancreas fail and it could not give your body enough insulin, cure can be beyond the bounds of possibility, as what our daughter’s gastroenterologist tell us. For us, cure means the patient does not have to deal with insulin injections (four times a day) and regular blood glucose monitoring. But when you see through hope and beyond what life throws at you, when you realize you have this condition, you can have a choice – to live life to its fullest or stay sickly and forget about what life offers. It has been 6 years now when we almost lost our daughter due to DKA or Diabetes keto-acidosis and with just a prick in time, our daughter could have succumbed to diabetic coma. DKA arises when there is an extreme elevation in the blood sugar levels, when metabolism is thrown off completely, and the blood becomes more acidic. She was then 5 years old, still a babe but one strong one, the bravest of them all. As parents, both my husband and I were heart-broken, seeing her in the ICU with only one companion allowed to be with her, her future and the family’s were clouded. Devastated, we turned to God, though at first we were questioning Him, why it had to be our daughter, why it had to be the sweetest, smartest, most kind and the most charming in their kindergarten class. Affirming ourselves that everything has a purpose, and that God has a plan why He allowed this to happen to us. At that time, we knew so little of Diabetes, even though my father has it. But God had impressed something in our hearts, I remembered the song “Warrior is a Child,” the first song my son had performed for Sunday School. It was my husband’s and my brother’s favorite song. 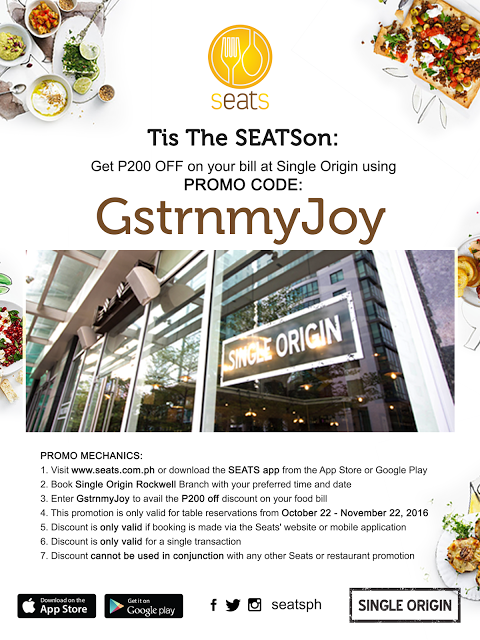 Then it just dawned on me and I came to look at Gary Valenciano, famed as a celebrity who was so outspoken of his diabetic condition. How come he is living a normal life, and an awesome one at that, does he still eat chocolates or can he still enjoy regular feastings, etc.? He then became an epitome of hope for us, parents of a juvenile diabetic. 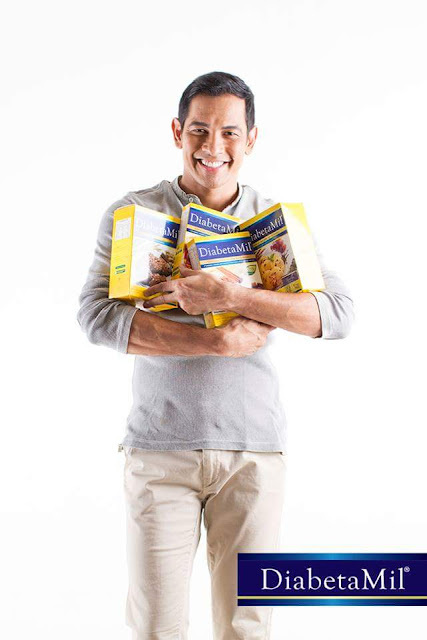 Indeed, Gary Valenciano is a testament of triumph against the dreaded diabetes. Mr. Pure Energy himself defied what his doctors told him and many doctors attests, that he will not surpass the age of 40. Though it doesn’t seem to show in his age, he probably is way pass that age. He even showed the world that one can have a very active personal and professional life even if one has diabetes. Knowing that was such a blessing to us and many other diabetics, well even those probably that doesn’t have it. Though tough seasons are still ahead of us, even though having to have managed and concurred several hypoglycemic attacks, and having to go through the yearly task of educating Dana’s teachers about her condition, we are still faithful that in God’s perfect time, she’ll be completely healed, and while we wait for that, I made sure that she gets proper diet and teaches her that her condition should not stop her from living a wonderful life and whatever it is she wants to become in the future she will be a good one. 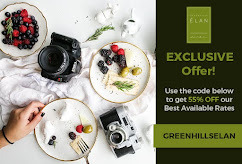 After knowing her condition, both my husband and I needed to play nurse at home, alternating with blood glucose monitoring and insulin injections and since then I got so into nutrition and got frantic discovering about superfoods, herbal solutions and stuff, trying my best to find the best meal solution for her case, incorporating it to the family’s menu. The process wasn’t a walk in the park since I am a baker and the family is a heavy rice and pasta eater, meal planning was a daunting task. My kids grew up having pastries, cakes, cookies and sandwiches for snack, so now I was left to search for a healthier alternative to these. Sugar-free goods can be quite pricey and there are a few (not even a handful) purveyors who cater to less sugar/less cholesterol diet, if ever I would find one, my daughter would likely not approve of its taste. Good thing I found out about Diabetamil and since then it has been the first in our grocery list. 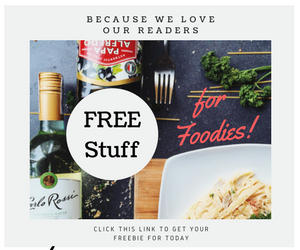 With the introduction of DiabetaMil in my dauhter’s diet life had been easier for me. 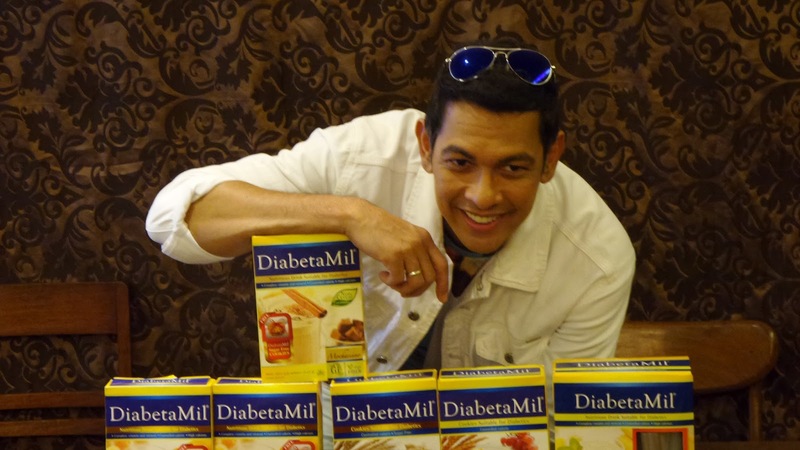 What’s even good to know is that Gary V. also had benefited from DiabetaMil as well. It has become a staple nutritional supplement for him as it reduces calorie, sugar-free Cereal and Non-Cereal drinks which contains vitamins, minerals and protein specifically formulated for people with diabetes. DiabetaMil is enriched with Chromium Picolinate and Dietary Fiber, high in Calcium and has a Low Glycemic (GI) Value. The Mineral Chromium Picolinate found in the drink can aid in both glucose and insulin metabolism by breaking down the fats, protein and cholesterol. Dr. Lanny Lestiani, a Medical Nutritionist at the University of Indonesia, testifies that ‘chromium showed potential in improving insulin sensitivity; DiabetaMil enriched with chromium (250 mcg per serving) may be beneficial for diabetics to improve their glycemic control’. To add to that, this nutritional drink also fulfills the Codex requirement as a source of calcium, which can be beneficial in optimizing glucose metabolism. The high fiber oat content in DiabetaMil Chocolate & Vanilla drinks, helps lower bad cholesterol. It also contains a glycemic index (GI) value level of 30.5 which helps reduce overall blood glucose level. Nutritional experts have confirmed the benefits of DiabetaMil products to a diabetic’s everyday balanced diet. “The usage of non-sugar sweetening agents (sucralose and acesulfame K) to DiabetaMil may help diabetics reduce their blood glucose level,” attests Dr. Widjaja Lukito, an associate professor of the Nutrition Department at the University of Indonesia. Likewise, a Nutritional Coordinator for one of Jakarta’s premier hospitals; endorses Diabetamil as it reduces calorie meal substitute and helps diabetics control their body weight. 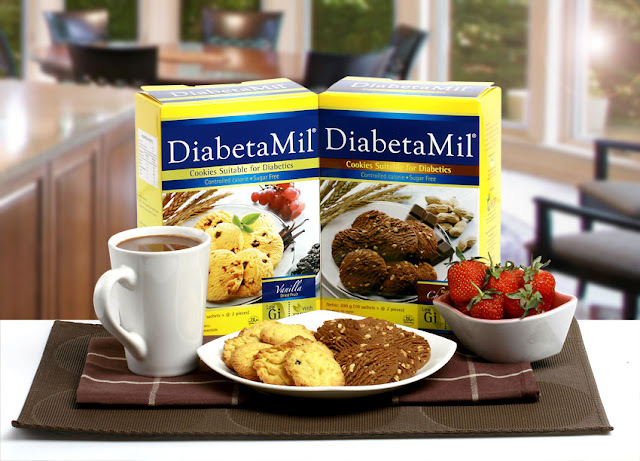 DiabetaMil has a delicious lineup of products including multi-flavored nutritional drinks, low-calorie and sugar-free cookies in tasteful Nutty Chocolate and Vanilla Dried Fruit flavors suitable for diabetics and are also essential for everyday diet to keep blood glucose levels close to normal. They also have cereals with Vanilla and Chocolate flavors and non-cereal Moccachinno flavored drinks. Don’t allow diabetes to stop you from enjoying life! Just like Gary, DiabetaMil believes that there are DiabetaMillion ways to live your life the way you should! Below is a video directed by his son Paolo, about his sky-diving experience and how he enjoyed life with DiabetaMil. DiabetaMil is available in all leading supermarkets, groceries and drugstores nationwide or find out more about it at https://www.facebook.com/DiabetaMilPhilippines. My sister passed away due to complications of diabetes at the age of 32. Now my father and my eldest brother are both struggling with it. I'm just so thankful I'm not diabetic. I will look into this and see how we can use this for my dad. It's hard to have diabetes, your body makes your crave for the food you are not allowed to eat. My dad's not into sweet stuff, he couldn't even finish a slice of cake back then, but now, he's really craving for sweets which makes it harder for him.